Bidar is quite a historic city. There’s heritage monuments spread all across town and, therefore, all across the Go Heritage Run Bidar run route too! Whether you’re running the 5KM, 10KM or 21K route which you can read about here – you will traverse architectural wonders Bahmani dynasty and successive rulers of the region and of course there’s the centuries-old Bidar Fort itself – from where the run commences. In a departure from our usual tradition of incorporating local arts and craft into the run T-shirt design, we’ve sketched out the run route on the Bidar 2017 run T-shirt and illustrated just some of the heritage sites you’ll spot along the way – the Bidar Fort, the Chaubara clocktower, the Ali Barid Tombs, Chaukhandi and Bidar’s Gurudwara Nanak Jhira. 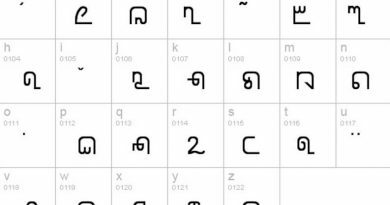 Read all about them here. 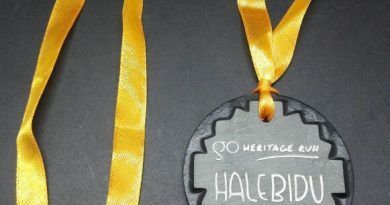 And if you want your fill of the local arts and craft, fear not – your souvenir finisher medal is made using Bidri techniques and handcrafted by a National Award-winning artisan! 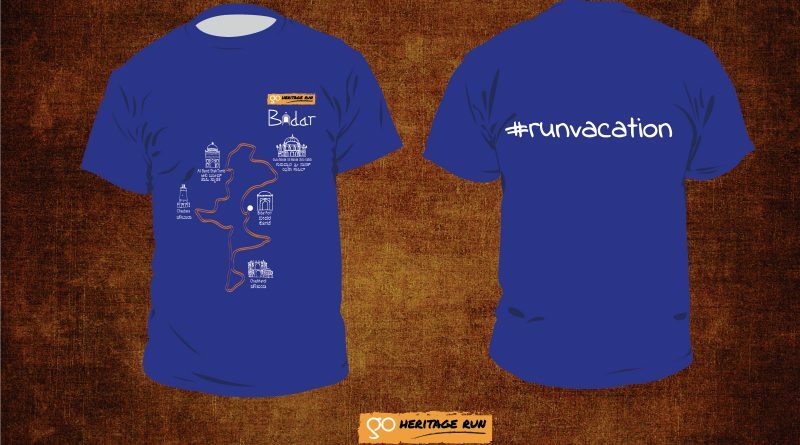 Between running through Bidar’s historic sites, taking home a souvenir run T-shirt documenting your run route and the sites you went past, and the Bidri finisher medal – you’re guaranteed to have the complete Bidar experience. 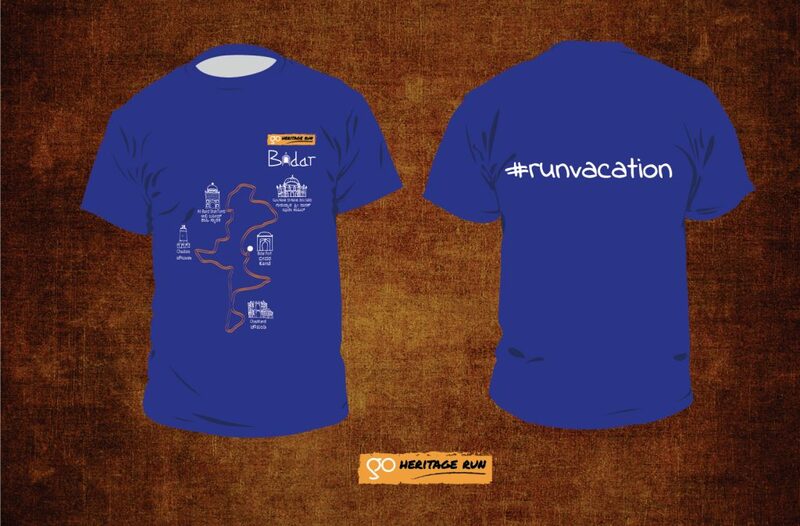 Register for Go Heritage Run – Bidar here. 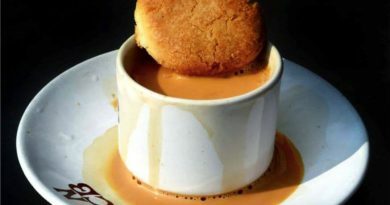 Ek Irani Chai Deo Zara?